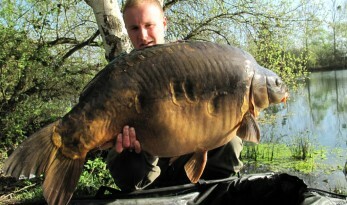 They don’t come much better than this! 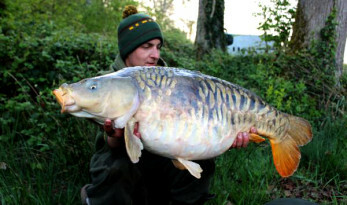 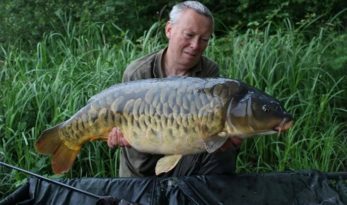 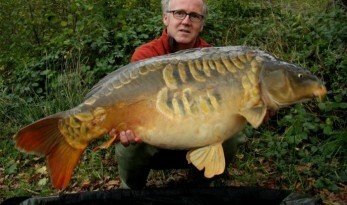 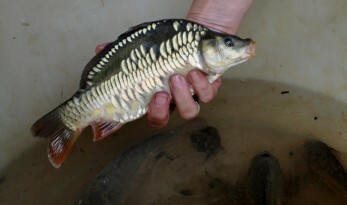 Some of the new carp stocked into Jonchery #7, all fish that have never seen a bait or hook and weighing between 24-30lb. 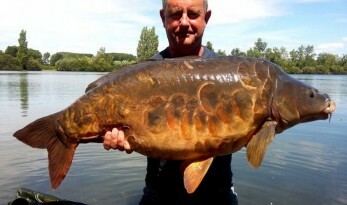 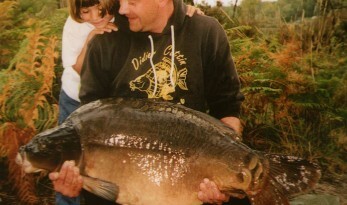 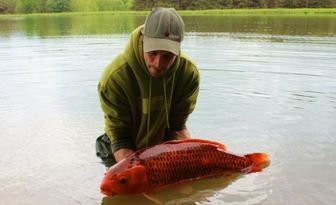 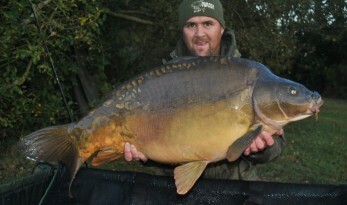 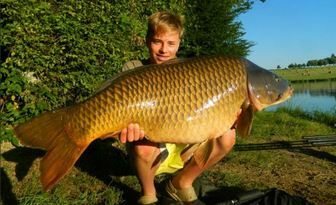 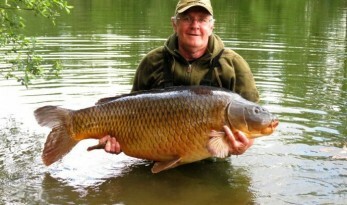 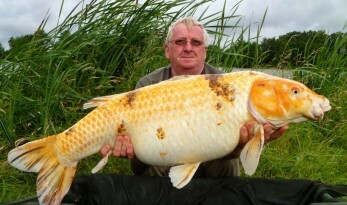 The Long Common at 62lb!